Roger Moore has denied making racist comments about Idris Elba. The former James Bond star gave an interview to French magazine Paris Match. It says he was asked about Idris Elba succeeding Daniel Craig. Roger Moore was quoted as saying the next 007 should be “English-English”. Those comments initially drew criticism from some online but he’s insisted the quotes were “lost in translation”. In the magazine, the quote appears under the title Idris Elba: le prochain Bond?, translated as Idris Elba: the next Bond. The quote that appears below, when translated into English, reads: “Several years ago I said Cuba Gooding Jr. would make an excellent Bond, but that was a joke. However, Roger Moore insists that he wasn’t talking about Idris Elba, only the nationality of James Bond. 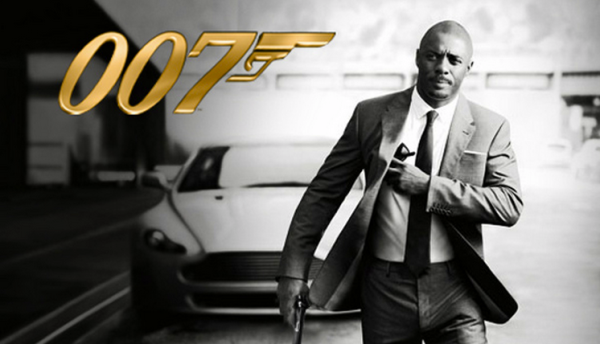 In December 2014, following the hack at Sony Pictures, emails suggested that former co-chairman Amy Pascal wanted Idris Elba to be the next Bond.